Wedding Music | Wedding Ideas ARE YOU A VENDOR? Music is an essential part of your wedding day. We&apos;re sure you and your partner have &apos;your&apos; song but you&apos;ll need a few more tracks to fill up your playlist. From your processional song to after party jams, we&apos;ve hashed it all out for you. 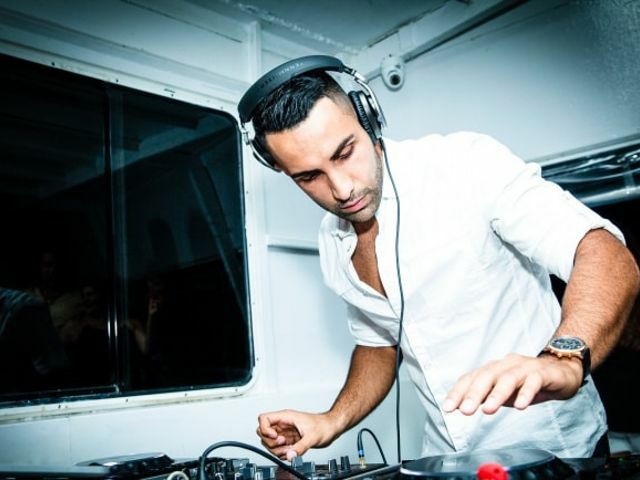 Trying to create a killer playlist for your wedding reception? 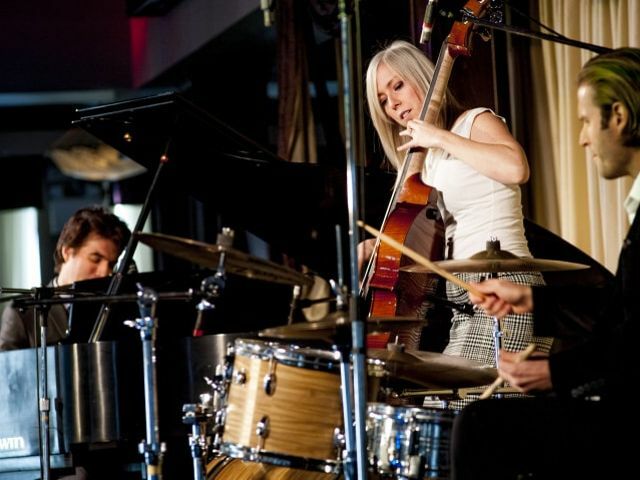 Jazz is a tried and true way to please every generation on your guest list. Give your mom the thank you she deserves with a dance just for her. Here are some of our favourite mother-son dance songs to pair it with. 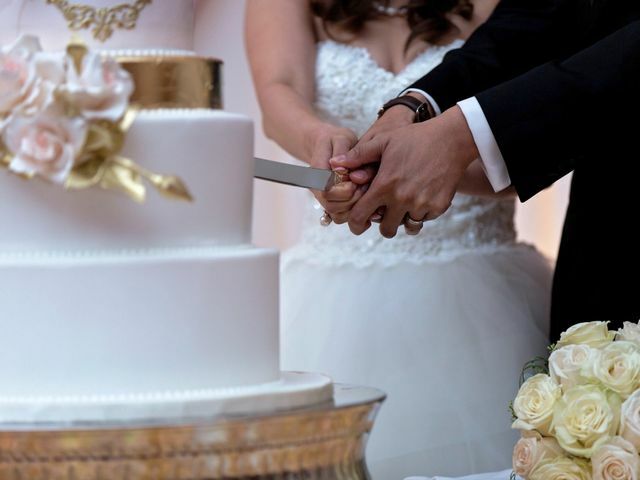 On the hunt for your wedding cake cutting song? Here are a few sugary sweet tracks that’ll fit the bill. Thank your dad for his lifelong love and support with a spin around the dance floor. 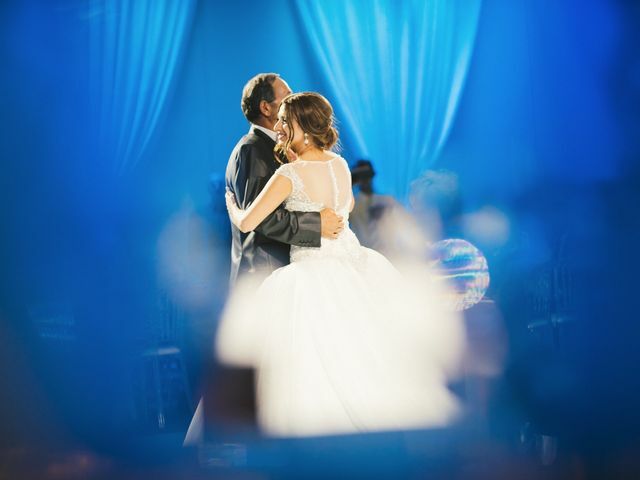 Here are some of the best father-daughter dance songs for the big event. 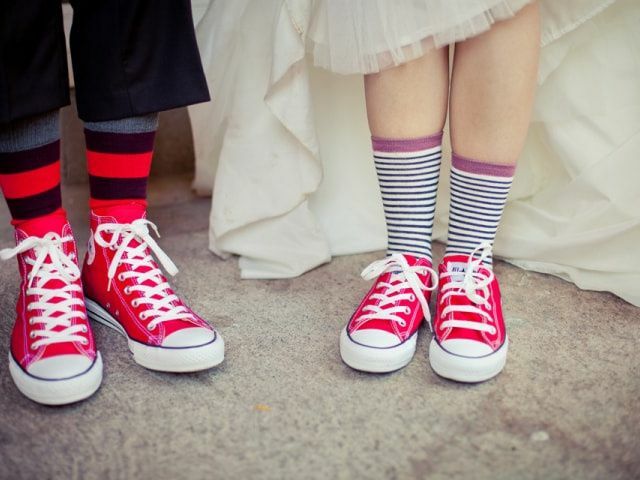 Your wedding day will be filled with joy, revelry, love and lots of music. Here are the moments you’ll need to plan playlists for (and a few suggestions of what to play). Aretha Franklin, Marvin Gaye and Smokey Robinson have crooned some pretty sweet and sentimental slow jams. 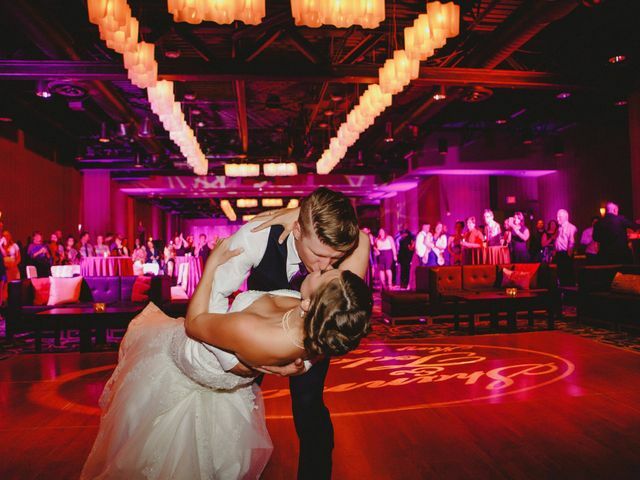 Here are a few of our first dance faves. Looking for something a bit more classic than Britney or Bieber for your first dance? 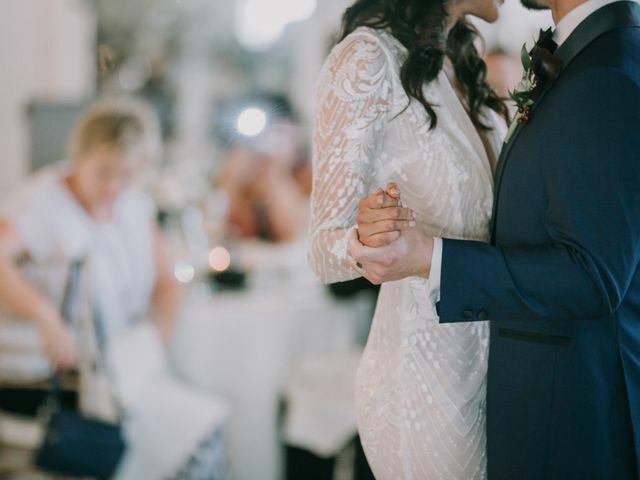 Try one of these dreamy piano wedding songs. 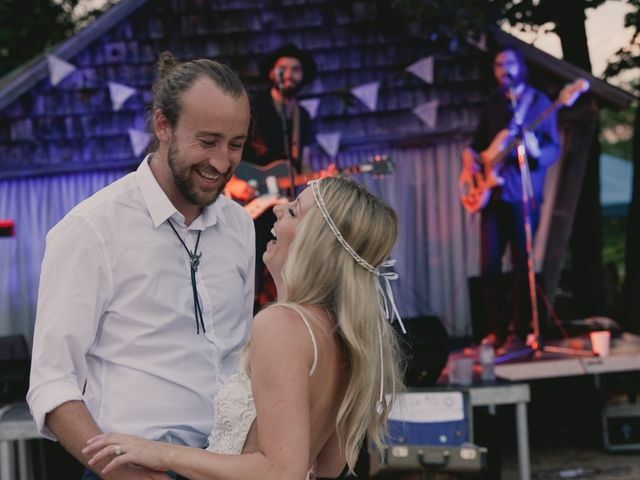 Trying to find a country wedding song with a little bit of romance for your first foray onto the dance floor as newlyweds? Look no further. 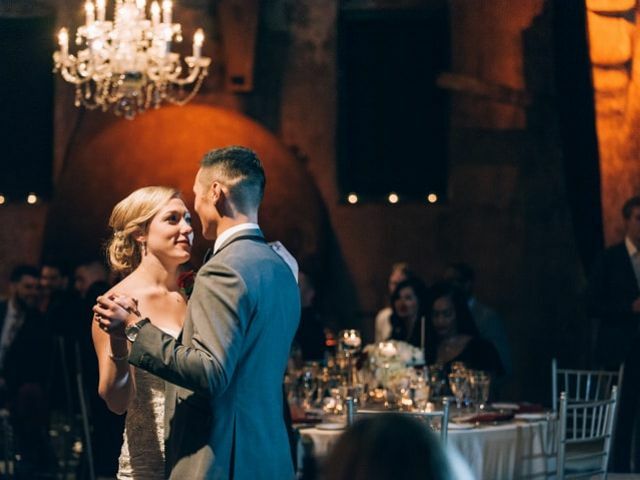 Looking for the perfect first dance wedding song? We’ve got options for jazz, country, classic rock and everything in between. 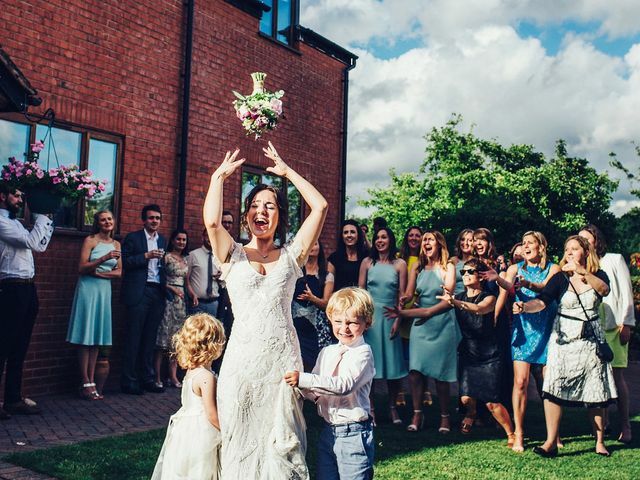 You’ll want the perfect song playing when you toss your bouquet. Here are a few suggestions to set up the moment. The Great White North has churned out a ton of musical talent, now’s the perfect time to take advantage. 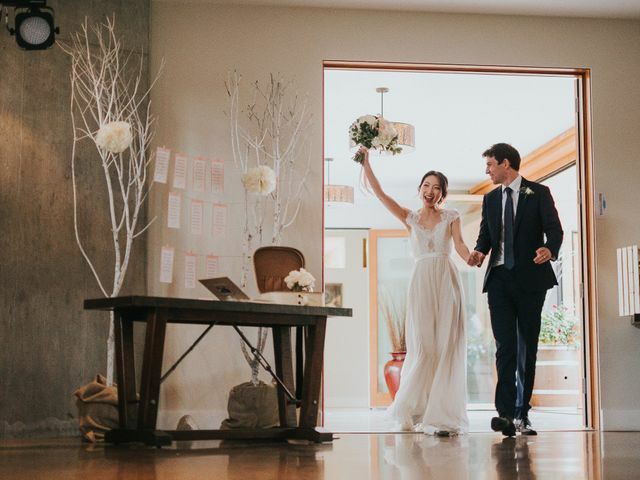 This is your ultimate Canadian wedding playlist. 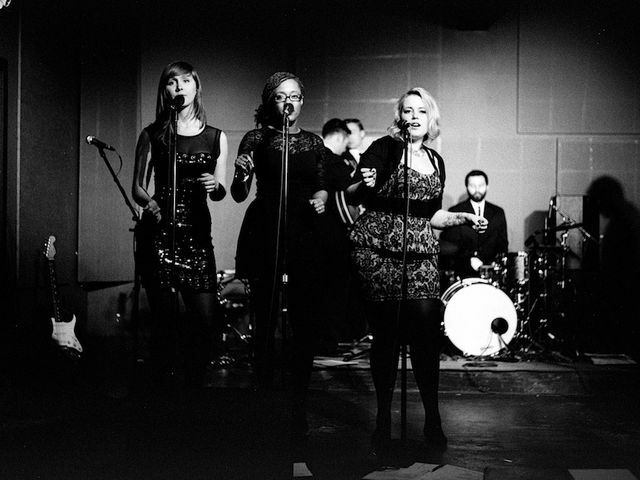 Ready to add a wedding DJ or band to your vendor squad? Here are all the essential questions you’ll want answers to. 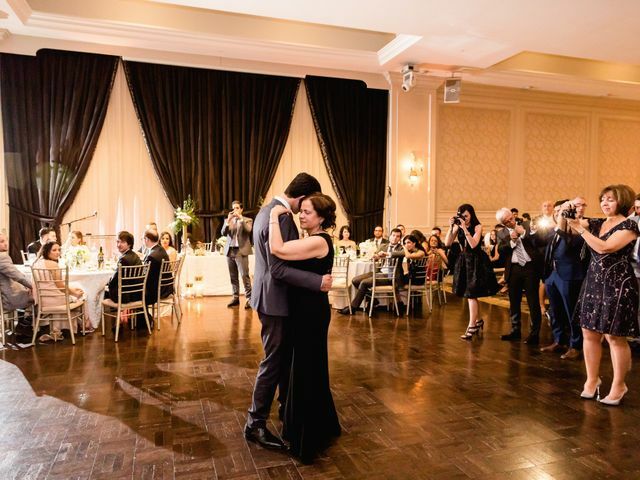 Looking for a timeless song for your first dance? Jazz is the way to go. Here are 25 tracks to check out. 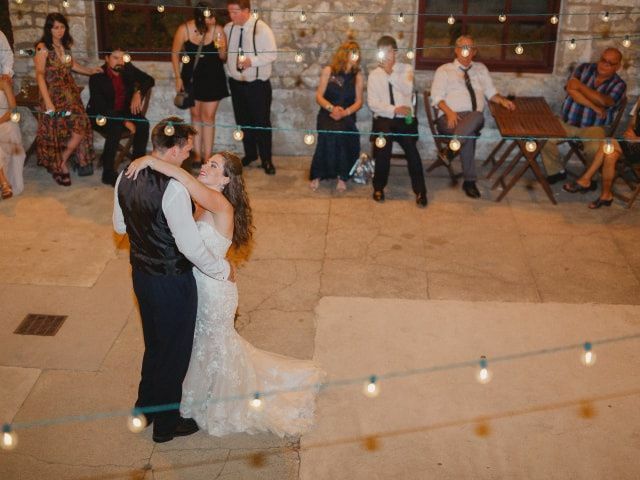 You don’t have to go with one of the old and faithful classics for your first dance. If you want to try something off the beaten trail, opt for one of these indie love songs. 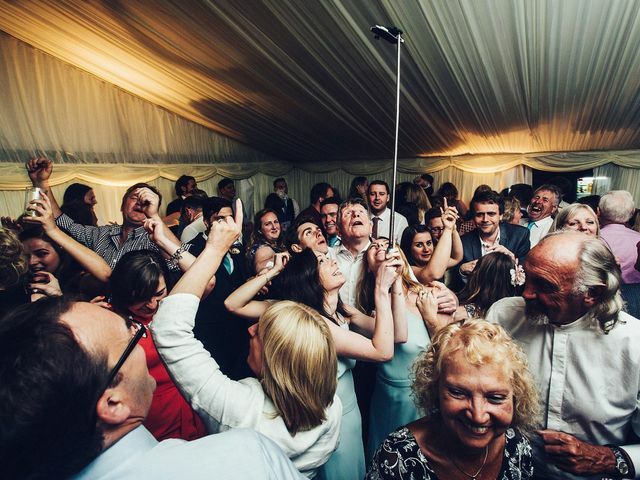 Want to get all your guests out on the dance floor one more time? End your reception on a high note with one of these singalong last dance tracks. 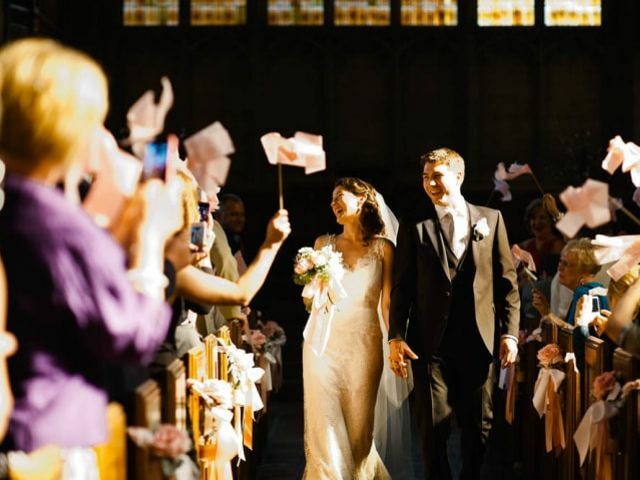 Can’t decide on a recessional song? 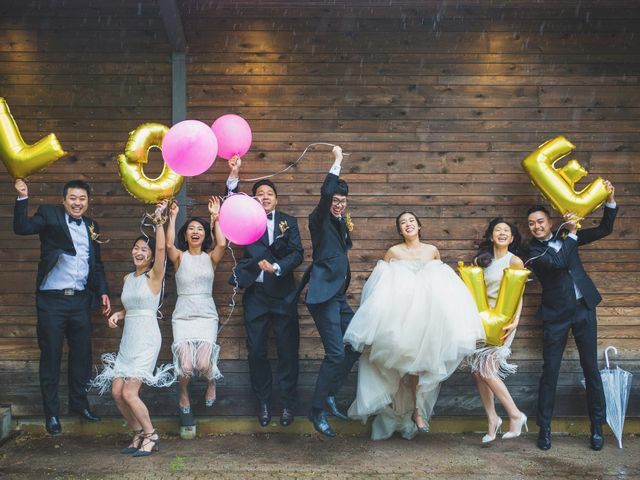 Here are a few of our favourite tunes to celebrate this special moment.